Effects of the coconut oil on skin have become a controversial issue. Some people say coconut oil worked as a miracle for them and their skin has become very beautiful and on the other hand some blame it to worsen their skin condition. Some people advice to use it and some ask to avoid its use. So how coconut oil affects our skin in clogging the pores. What is the mystery let’s reveal the truth, if any? Acne is very common skin condition mainly in youngsters. It is presented by the redness, skin inflammation, pimples and blackheads. It occurs due to hormonal system imbalance which in result increases the production of skin oil. Skin oil and dead cells of skin clog the pores resulting into acne. 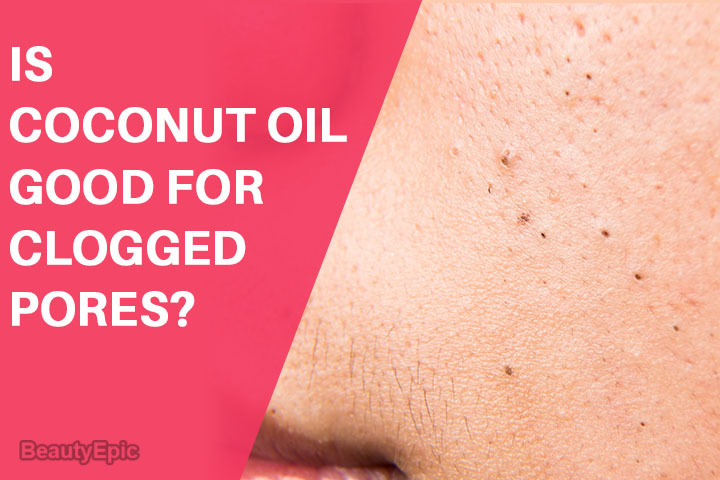 Let us read to know how effective is coconut oil clog pores. Does Coconut oil Clogs Pores? Fat content of coconut oil is very high which results in softening and smoothing effect on skin. It also helps in decreasing itching and reducing dryness of the skin. It is the only oil which contains MCFA’s -medium chain fatty acids. These acids contain anti-fungal and antibacterial properties. So this oil is helpful in eliminating the bacteria from your skin. It is also helpful in curing many other conditions like psoriasis, to treat psoriasis coconut oi is used along with the tea tree oil. 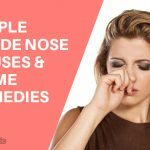 It can also clean the deep pores of the skin. Coconut oil contains antioxidants that help in fighting with free radicals. Thus smoothens the skin and decreases the wrinkles which make the skin look younger and healthier. Extra virgin coconut oil also helps in treating the eczema and also helps in soothing the diaper rash and chapped lips. Organic coconut oil also helps in eliminating the wrinkles. It also expedites hydration and fluid loss is reduced in the skin. Having so much benefits how come coconut oil can clog the pores and make the skin condition worst. It is a reasonable question. Coconut oil has tendency to clog the skin pores as it is a product called as comedogenic. Some people use this oil as treatment for acne and some worsens the acne condition. Answer is very simple that we all are different people with different skin types. Some people have small pores and some has quite big pores in the skin. It is quite obvious that pores which are big are having more tendency to be clogged up than the smaller ones. If you are having blackheads and oily skin, it mostly indicates that you are having skin pores which are bigger in size. So condition can be worsened by the coconut oil. Now, one important thing to know that coconut oil is not alone responsible for causing the acne and even it does not cause the clogging of the pores. It just adds on to the pores which are already clogged. It worsens the condition but does not cause it. Coconut oil should be used moderately and efficiently quantity wise even for the small pores of the skin as the fat content of coconut oil is very high. Excessive use of coconut oil may worsen the condition of the skin rather than contributing its beneficial effects. Some other skin condition can also develop with the excessive use. Rub the coconut oil over your body to clean the skin. It is a natural ingredient so its cleaning is called as the oil cleansing method. 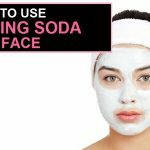 Do this in the evening before retiring to the bed and don’t repeat in the morning to avoid over cleaning and blocking of the pores. Extra cleaning can also cause irritation in the skin pores. To start you need to take a washed cloth and soak it into hot water. Keep the water hot to a temperature which your skin can bear. Otherwise you can burn the skin or it can become red and itchy. Put around half teaspoon coconut oil on your palm. If you are having freezed coconut oil then keep the size that of coin. Start massaging very gently on the face. 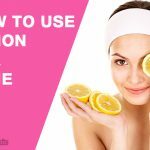 Do not wash the face before doing this as it will remove all the makeup or dirt itself. Do not rub hard and don’t be so fast. Take some time and massage your skin thoroughly so that coconut oil penetrates in your pores and skin. Make sure that all blackheads get faded. Now if you are sure that your pores and skin are saturated then soak the cloth in clean warm water. Avoid burning of the face. Remove the oil slowly with soft hands without rubbing.dip the cloth in water and rinse it. Hold the cloth which is steamy against the face and cover it. Let it stay on the face until the cloth cools. Repeat this procedure again two to three times. If you feel that skin of the face has tightened up then you can slightly dip your finger in the oil and apply on the tightened area. 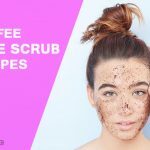 There will be no clogging of pores and you will feel great like professional spa. Your skin will rejuvenate and all pores will get opened. Before starting the use of coconut oil as your acne treatment, it is advisable to know about the type of your skin and then calculate will it be beneficial and safe for the skin. Effects of coconut oil vary for every person. As it is a good natural product for the skin so you can experiment or take a patch test by applying very small amount on the skin and wait for the results. 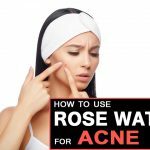 It is also important to consult your skin specialist to be sure for the treatment plan to get better results which helps in fighting against the acne. So coconut oil does not contribute in clogging the pores and it also smells so nice and moreover it is affordable. It is also easily available on shopping sites or cosmetic shops.